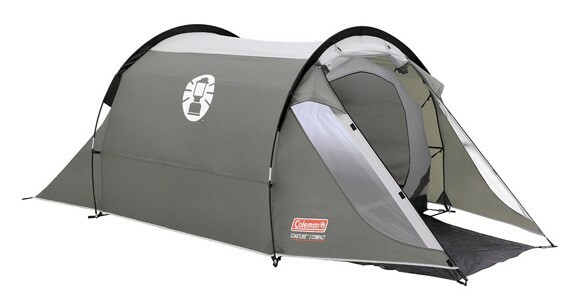 A wind-responsive tunnel design, this tent offers comfort and great value for active campers who require a quick-erect structure that is simple and fast to set-up and set-down. The two-pole construction keeps weight to a minimum and offers plenty of space for each camper with PVC windows in the porch area for a light interior. Quick and stress-free to pitch in no time, giving you more time to relax and enjoy your break. The strong PE groundsheet is highly durable; there are no concerns about ripping it with boots or gear. Plenty of space for campers and kit offering a comfortable, happy camping experience for all. Compact pack size that fits neatly in a backpack.